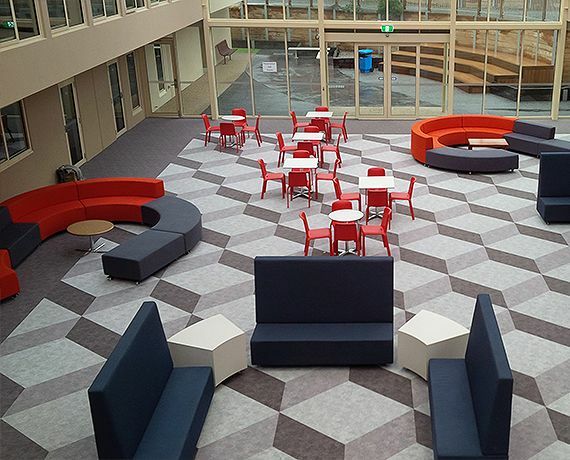 BCI supplied a package of Italian-manufactured furniture for Latrobe Universities new Flexible Learning Lounge space with great results. 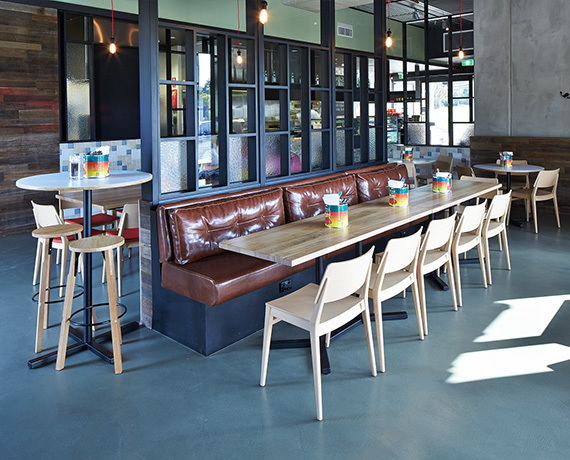 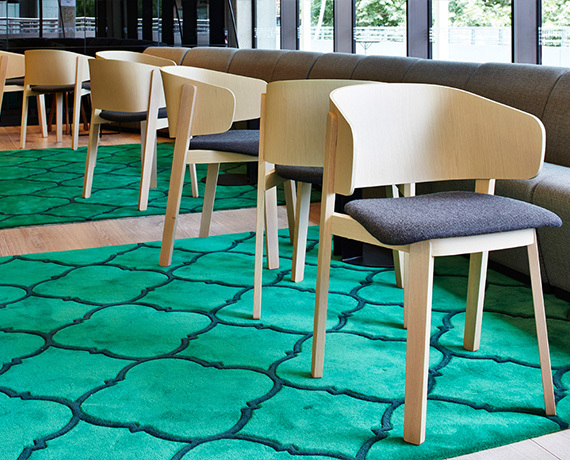 BCI supplied the furniture package for the new café in Deakin University MB Building. 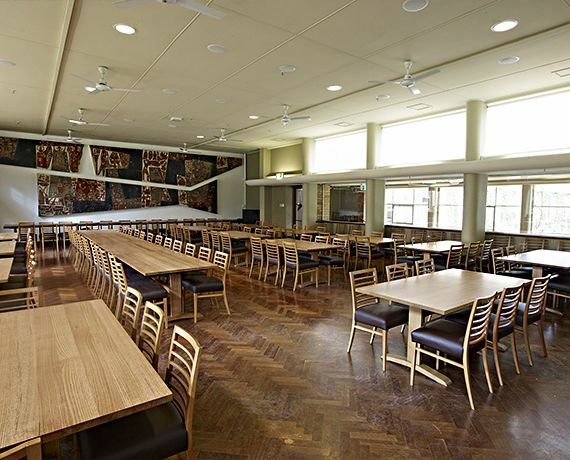 Custom communal tables serve to accommodate larger groups of students whilst the smaller booth tables cater to those desiring their own section. 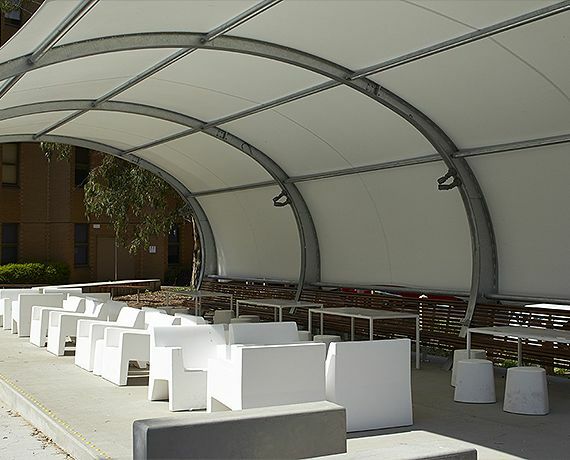 Working with Buro Architects, BCI imported, manufactured & supplied a range of custom furniture for Deakin University’s bright new student space. 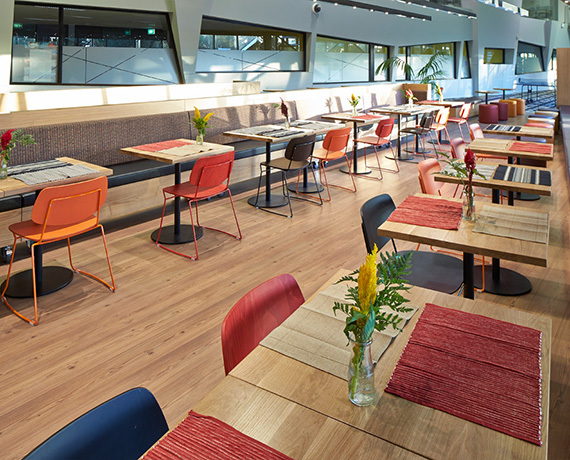 The broad spectrum of colours incorporated into the furniture finishes achieves a fantastic result.